At CVS Health we use our extensive clinical databases — one of the broadest plan member health databases in the industry — to identify opportunities to help reduce costs for clients and improve outcomes for their members. 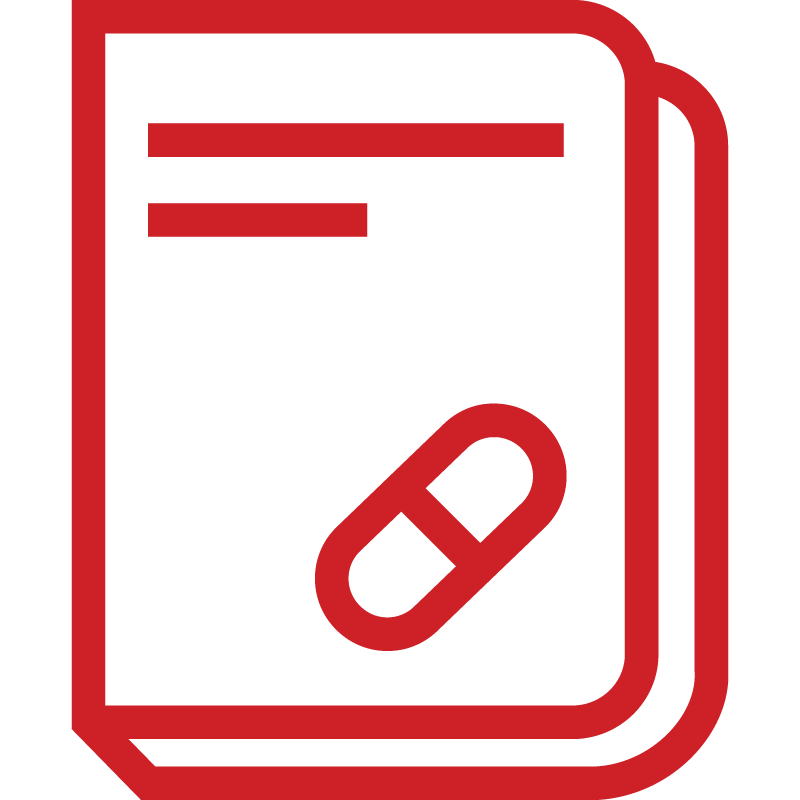 As a pharmacy benefit manager (PBM), CVS Caremark has access to millions of pharmacy claims, which allow a real-time look at the pharmaceutical market, enabling us to identify trends and patterns that can affect payors’ benefit spend. Analysts can also identify which plans could be most impacted by these trends. The Interactive RxInsights tool allows account teams to review these patterns, using the clients’ own data, in near real time. This helps us proactively develop solutions, and make appropriate recommendations to address a specific trend. CVS Caremark also employs predictive modeling to help facilitate benefit plan transitions by identifying the members most likely to be challenged by a change. This allows targeted interventions to help these members smoothly through the change. How are you using analytics to support your benefit plan decisions? Would it be helpful to be alerted to sudden increases in drug utilization or spending? Have concerns about member response limited your plan design strategy? Want to learn more about how predictive modeling can fine-tune your strategy?